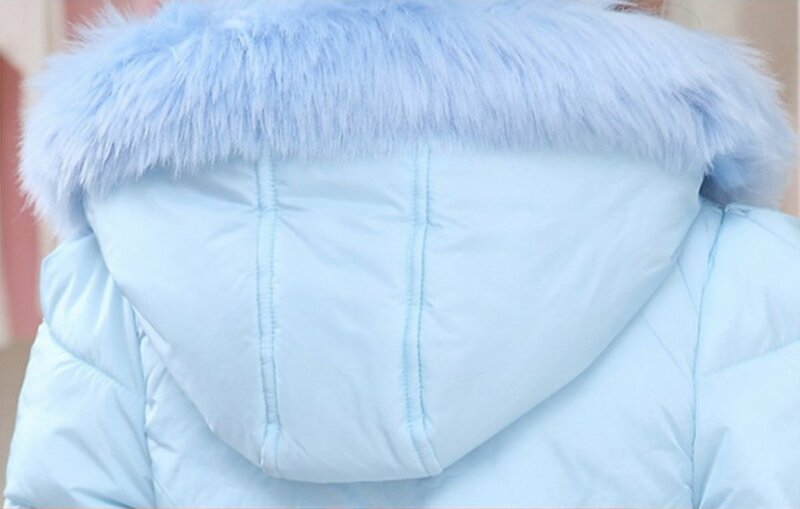 ❤️ FASHION DESIGN:Girls hooded down jacket with faux fur hood ,slim waist,Cute and stylish design makes your child more attractive, candy color for 3-12 years toddler little girls. ❤️ Structure:Waterproof windproof fabric, zipper closure, two pockets, perfect to keep warm.Best Christmas/Birthday Gift For Your Little Princess. ❤️ Size Suggestion:Advise age is only for suggestion, please choose size according to kids’ Height Chest/Waist body shape and dressing habit,If your kids grow up fast or higher/stronger than normal, please order 1 size up per your actual needs. Little Girls Winter Warm Puffer Down Hoodie Coat Outwear. This Is Best Gift For Your Kids Girls,Granddughter,Niece. Your Girls Can Be Dressed In Daily Life, Special Occasions or Christmals,Party. Occasion: Everyday wear, Dressy, Party, Casual, Holiday, and so on. Comfortable Coats to keep warm in Winter. 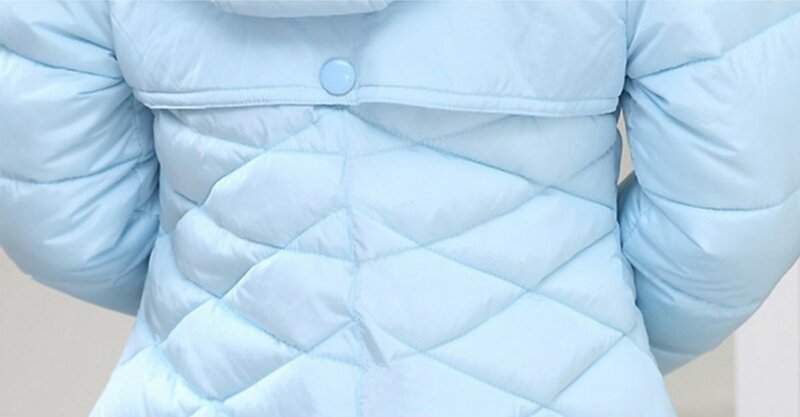 Package Including: 1 x Girls Hooded Snowsuit. 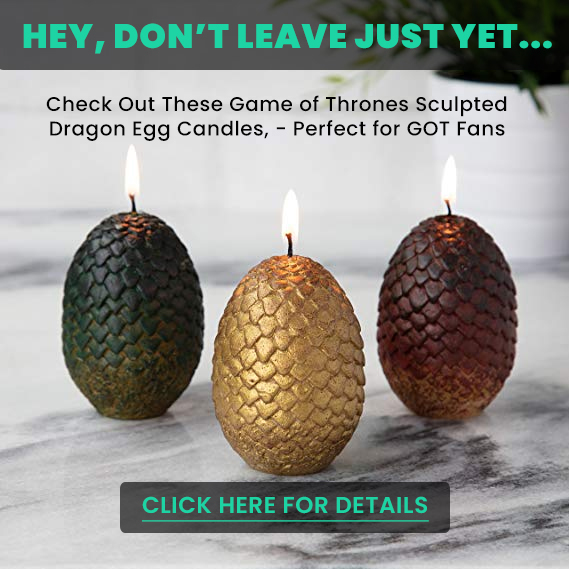 Please check your measurement carefully before your purchase. Tag 120—Suggest Age 3-4T—Clothes Length-23″—Bust-31.5″—Sleeve-16.1″—Shoulder-12.2″—Fits Height:43″. Tag 130—Suggest Age 5-6T—Clothes Length-24″—Bust-32.3″—Sleeve-16.9″–Shoulder-12.6″—Fits Height:47″. Tag 140—Suggest Age 7-8T—Clothes Length-25″—Bust-33″—Sleeve-17.7″—Shoulder-13″—Fits Height:51″. Tag 150—Suggest Age 9-10T—Clothes Lengthh-26.5″—Bust-33.9″—Sleeve-18.5″—Shoulder-13.4″—Fits Height:55″. Tag 160—Suggest Age 11-12T—Clothes Length-28″—Bust-34.6″—Sleeve-19.3″—Shoulder-13.8″—Fits Height:59″. FBM: Ship from overseas, 85.3% customers will receive within 2 weeks. 9.9% lucky dog will receive within 1 week, and others will receive within 3-4 weeks. – Because there was a manual measuring ,the size may has 1-2cm difference. – The color may be slight different due to the condition or light or different monitor. ❤️ CLOTHES CARE:Hand wash (recommended) for long lasting quality. Hang dry or Tumble dry. No bleach product may be used. Dear customers, please note that DNggAND has registered a US brand and we don’t authorize any seller to use our brand. 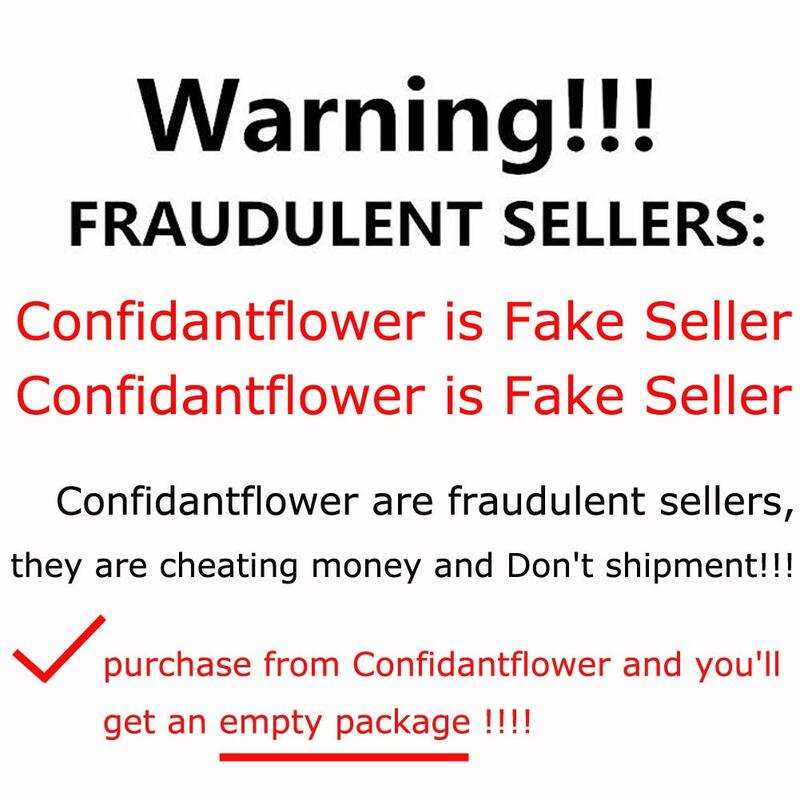 Purchases of goods sold by other sellers will receive empty package or poor quality products; returns, refunds and other services are not guaranteed. 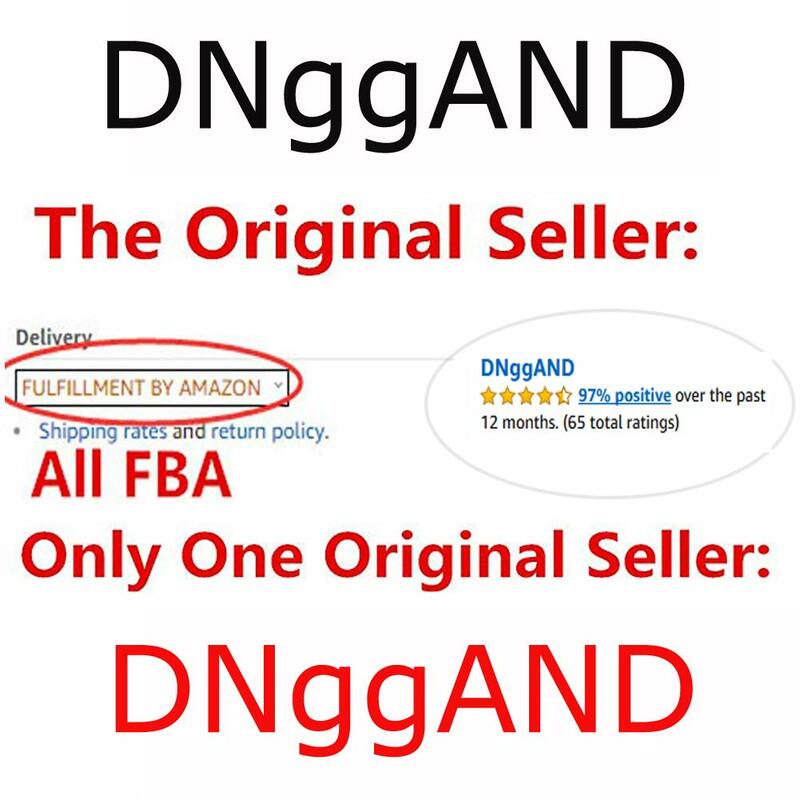 Please order item sold by DNggAND,Thank you. 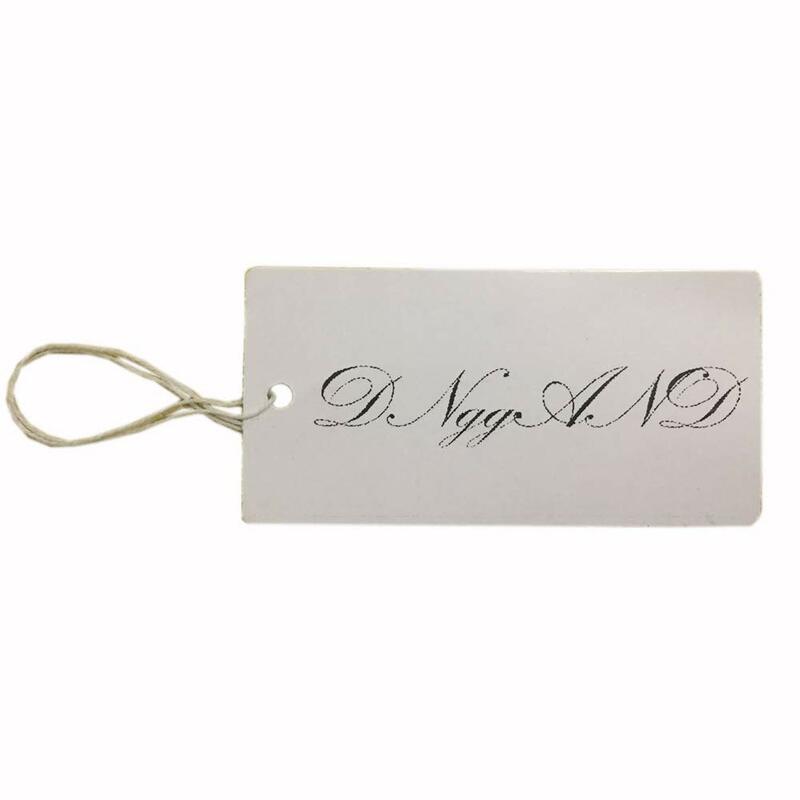 DNggAND holds US Trademark Registration: 87955966, please only add DNggAND Brand product to your cart. Other sellers are fake so be careful when purchasing.